Many people in Michigan are really watching where their money is going. No one wants to spend money just to spend money. Making an investment to add more insulation into their homes attic will save money on monthly utility bills and pay you back every month. 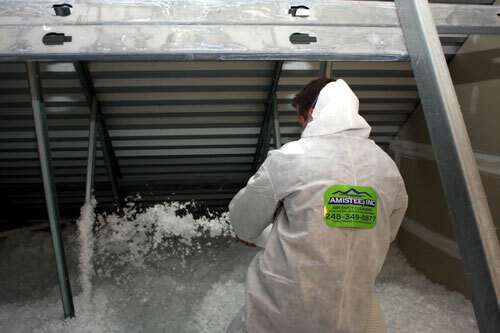 Attic insulation creates a blanket over the ceiling of your home keeping the conditioned air inside not allowing it to penetrate into the attic space. Some Michigan residents can see a savings of 20% just going from R-30 to R-49. 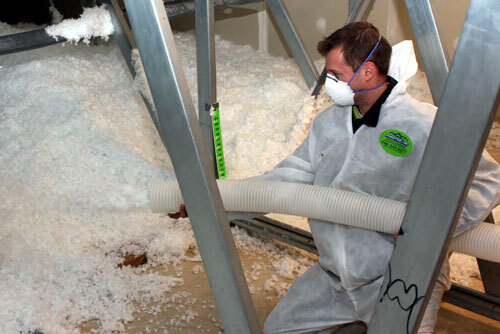 Does Blown Insulation Save Money? Most homes in Michigan have R-30 (just under 11 inches) which was the previous code. With increasing to the current code of R-49 our homeowners experience significant savings on their heating bills and savings on their electric bills during the summer months when air conditioning is used. Think of your home like a large bag surrounding your living environment. If you turn your furnace or air conditioning off how long will the hot or cold air stay within your home? The more thermal barrier to the outside environment you have the less your equipment will run saving you money and increasing comfort.